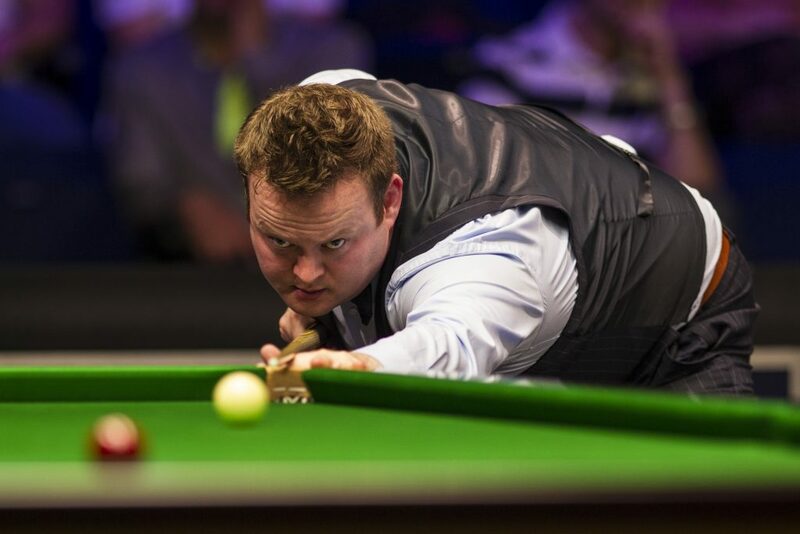 Shaun Murphy made a strong start to the defence of his ManBetX Champion of Champions title as he won two matches on Monday to reach the semi-finals. Murphy won the title for the first time a year ago, beating Ronnie O’Sullivan in the final at Coventry’s Ricoh Arena. And victories over Jimmy Robertson (4-2) and Ding Junhui (6-3) have put him into the last four, with his next match to come on Friday. Breaks of 96, 68 and 76 helped world number 10 Murphy beat Robertson in the opening game of the day, before China’s Ding saw off Michael Georgiou 4-2 with top runs of 139 and 85. Englishman Murphy eased into a 2-0 lead in the group final with breaks of 79 and 80, before Ding hit back to take three fragmented frames to lead 3-2. Murphy then stepped up a gear with 118, 88 and 110 to lead 5-3. Ding looked set to pull one back until he missed the green off its spot on 58 in frame nine. Murphy’s attempted clearance faltered on 65 when he overcut a tricky final black to a top corner, but he soon got another chance and rolled the black into a centre pocket to seal the result. “It’s always a tough match against Ding because he’s one of the best players in the game,” said 36-year-old Murphy. “I knew I’d need to up my game compared to how I played in my first match. 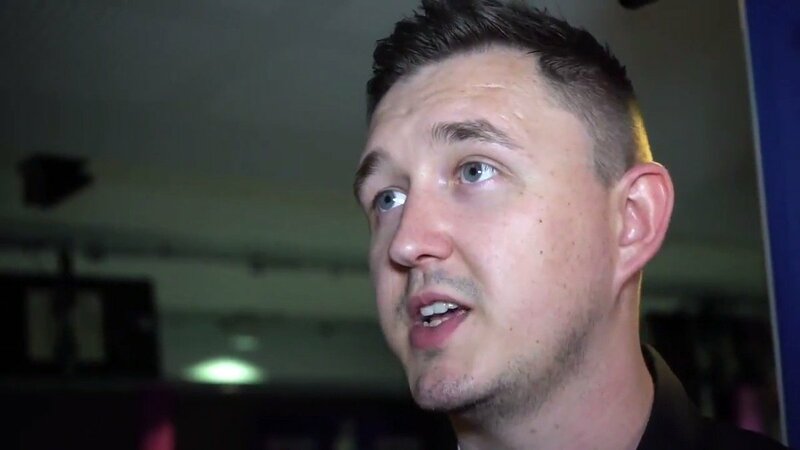 “I started well tonight then missed a few and went 3-2 down. It has been a rough start to the season for me so I was desperate for a victory. I was pleased with how I finished it off. I played some good safety which forced a few mistakes out of Ding, and when I got chances I was quite clinical.